1013 Riverside Dr Lake Havasu City, AZ. | MLS# 899937 | Real Estate and Homes for Sale in Lake Havasu City! ONE OF THE BEST VACANT VIEW LOTS LEFT IN CRYSTAL BEACH! Spacious ONE ACRE LOT provides ample area for a beautiful custom home, outdoor kitchen/BBQ area for entertaining, amazing pool, and multiple garages to accommodate all of your toys. 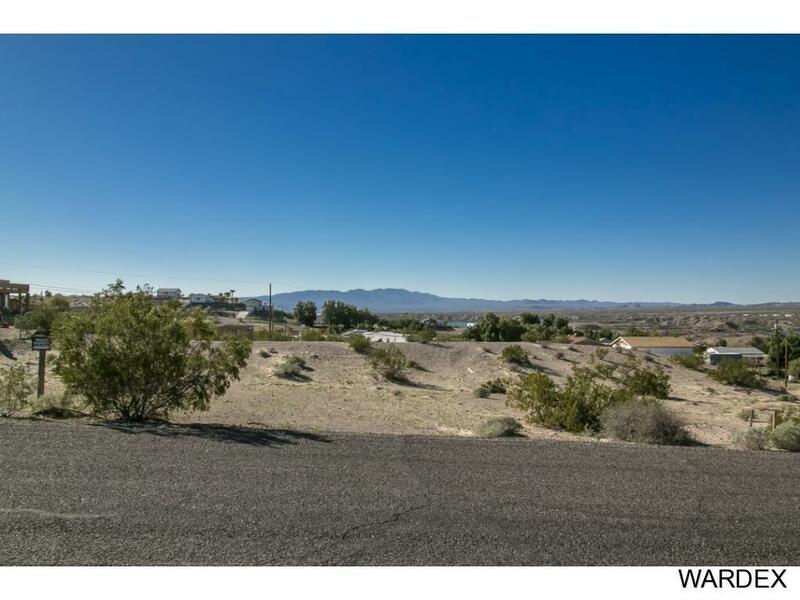 Enjoy privacy while being in close proximity to Lake Havasu shopping mall, home improvement stores & approximately 8 miles from town. Look at this lot as a blank canvas and situate your amazing home to capture wonderful lake/river views.